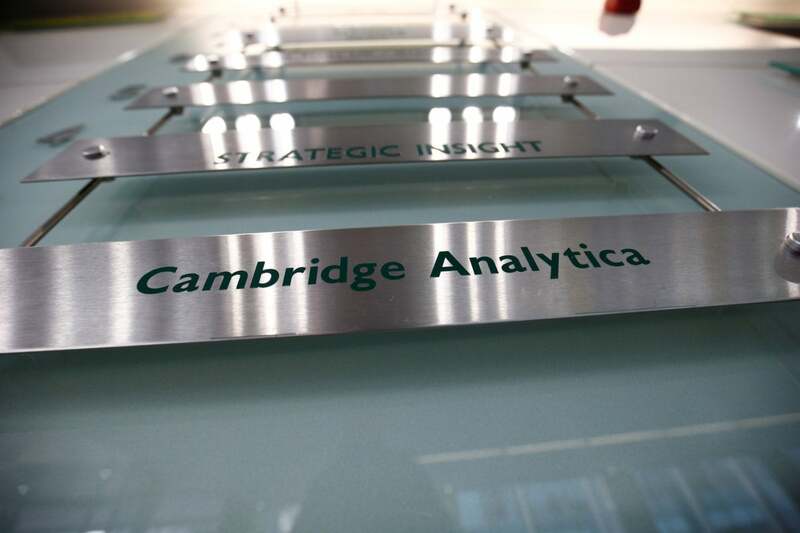 Were you or your friends impacted by the Cambridge Analytica/Facebook data breach? Here’s how to find out. The Cambridge Analytica/Facebook story continues to evolve, and the general consensus seems to be that in order to tweak a close election a little targeted behavioral modification goes a long way. Were you or your friends impacted? Here’s how to find out. What happened with Facebook and Cambridge Analytica? Facebook is reportedly preparing to let 87 million users know their data may have been breached by Cambridge Analytica, and it is also letting the rest of us know if it wasn’t. Facebook and its CEO, Mark Zuckerberg, are making public statements of contrition, but given the time it took to make these disclosures, many are cynical about these apologies. Apple co-founder Steve Wozniak recently deleted his account in protest. The bottom line is that if you or a Facebook friend used the “This is your Digital Life” app, then it is possible your information was accessed and you may have been targeted with memes and other political ads that were precisely designed to influence voters in a highly targeted manner that exploited their “inner demons,” according to whistle blower Christopher Wylie. At least one journalist claimed Facebook plans to make a warning as to the status of your data available in your news feed when you access your Facebook account, but I’ve not seen this happen yet. While logged into your Facebook account, click this link and you will be directed to a page that explains if your information was shared. How is Facebook preventing platform abuse? If you use the Facebook app on an iOS device, you can either check if you were impacted when you click this link and log in to your account. Tap the three-lines icon in the bottom right of the page. Scroll to the bottom of the page and tap Help and Support. Type ‘Cambridge’ in the search box. Ideally, you will see a note that tells you: “Based on our available records, neither you nor your friends logged into "This Is Your Digital Life." As a result, it doesn't appear your Facebook information was shared with Cambridge Analytica by "This Is Your Digital Life." You may also see a warning that you or one of your friends may have seen their information breached. The limitation in these reassurances is that we don’t yet know if other apps and other entities have also been abusing Facebook’s surveillance capitalism model in this way. Recent revelations seem to suggest that it is likely that a wider network of firms may have figured out how to use this sort of information. Ultimately, the situation should act as a wake-up call to anyone who uses any kind of free-to-use service that gathers your personal data as part of their business plan. After all, if you are the product, how do you control who is buying you?